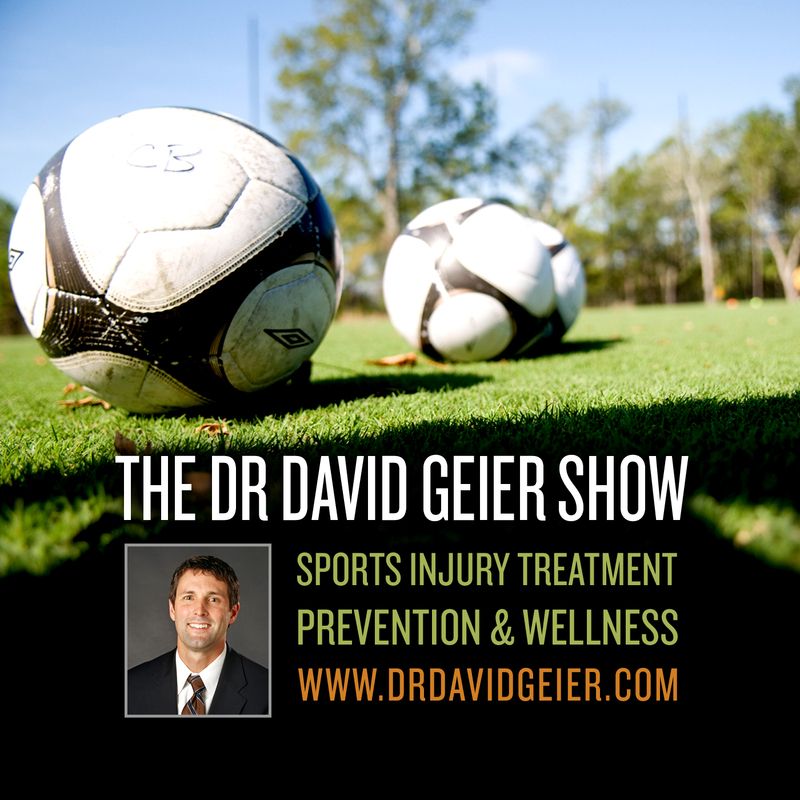 This is a quick reference list for the locations of show topics in Episode 219 of The Dr. David Geier Show. 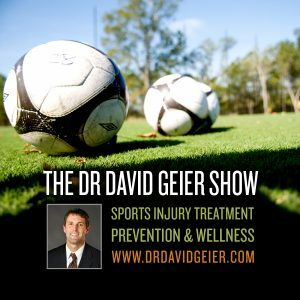 How common are spleen injuries in contact sports? How does chronic exertional compartment syndrome of the forearm present in baseball pitchers?